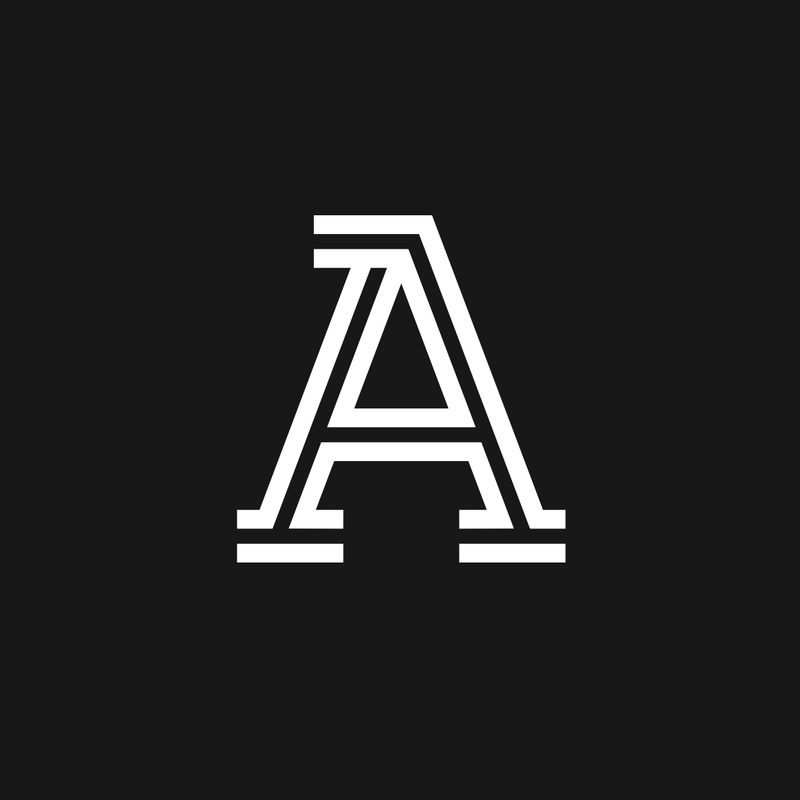 How do I play Podcasts on The Athletic? How do I change what I follow? How do I view the stories for only a particular team/city/league/author on The Athletic app? How do I “Save a Story” to read later? How do I view my “Saved Stories”? How do I comment on an article? If you have The Athletic app installed and are logged in, tap Open in App to open the article directly in The Athletic app. If you have The Athletic app installed and are not logged in, scroll to the bottom of the article and tap Already have the app? Open Article in App to open the article directly in The Athletic app. If you do not have The Athletic app installed, tap Download on the App Store or Get it on Google Play at the bottom of the page to install The Athletic app on your device. Why do I have to login every time I click on a link to your site? How do I change the font size, screen brightness, and theme settings? Do I have to subscribe to a specific City?